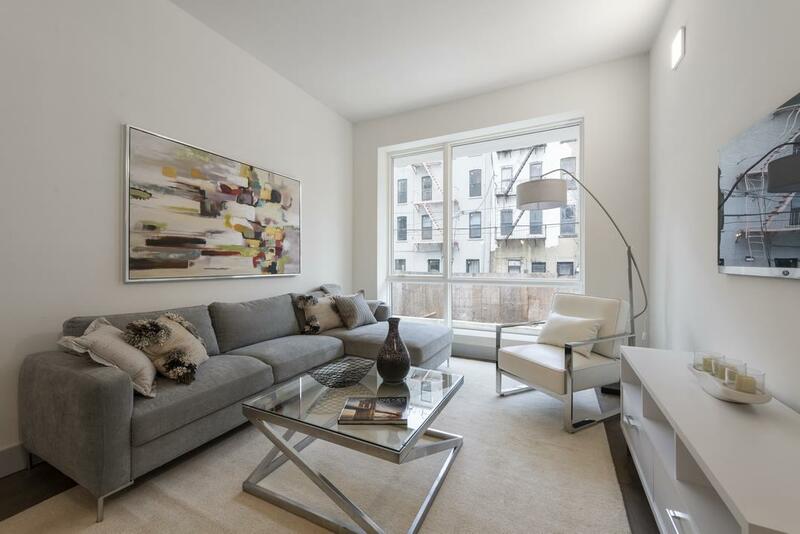 1325 Herkimer Street, #201, Brooklyn, NY, New York 11233. 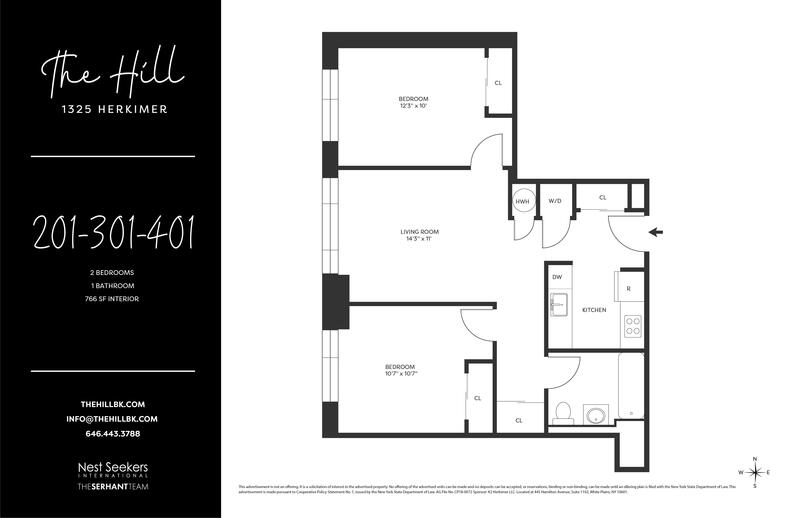 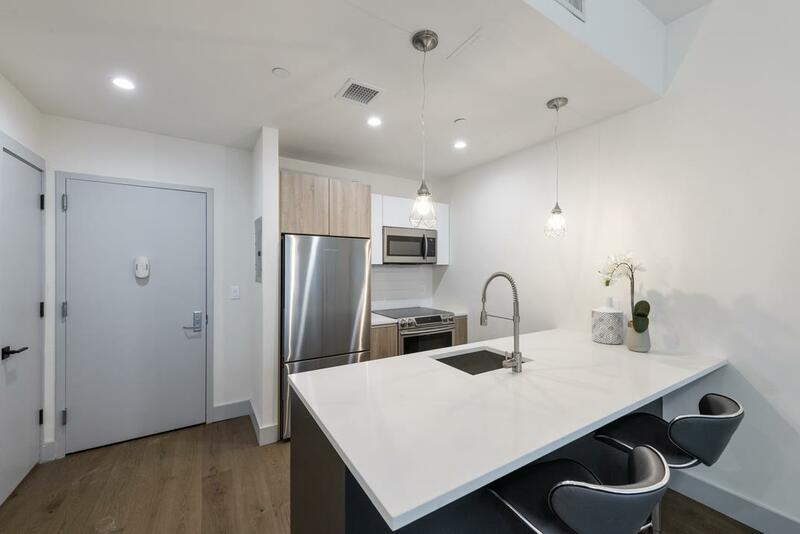 Boasting an array of sleek finishes and a thoughtful open plan layout, this immaculate 2-bedroom, 1-bathroom condo is a paradigm of contemporary Brooklyn living. 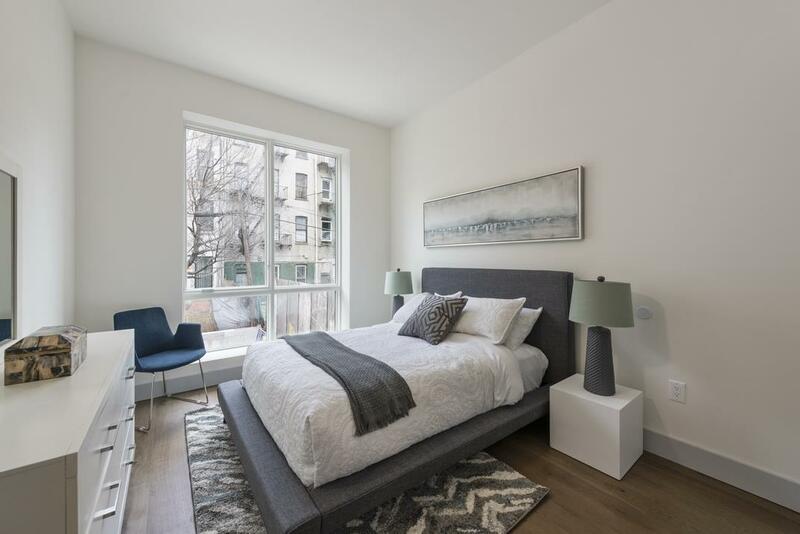 Features of this 766 sq. 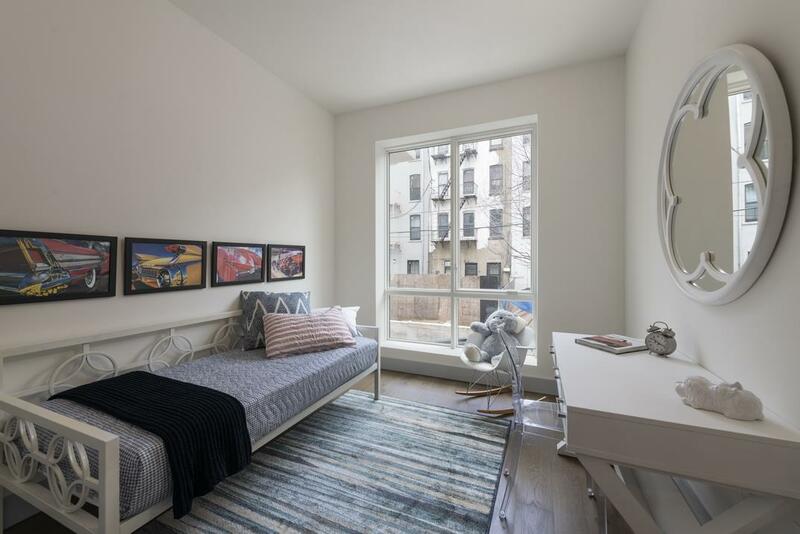 ft. home include wide plank engineered hardwood floors, huge Pella windows with eastern exposure, central heating and cooling, and a convenient washer/dryer hook-up. 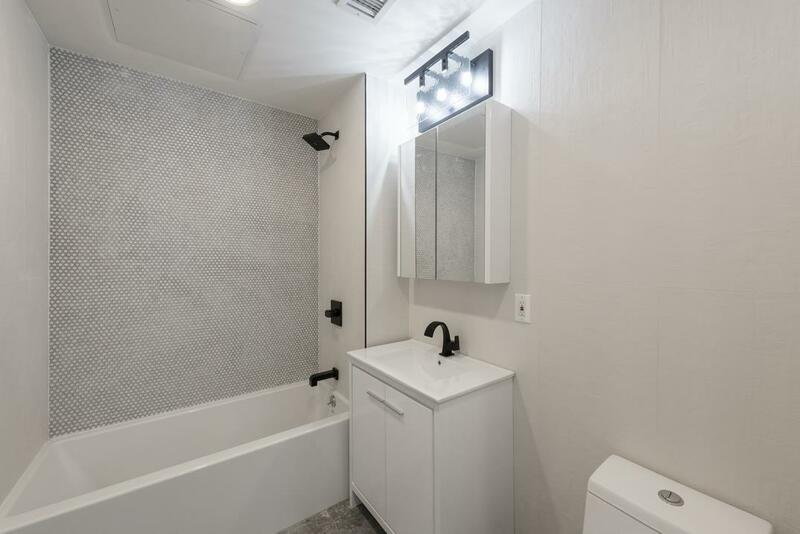 Both bedrooms have their own closets and easy access to a full bathroom with ceramic tile flooring, textured walls, and chic Kohler and Delta fixtures.